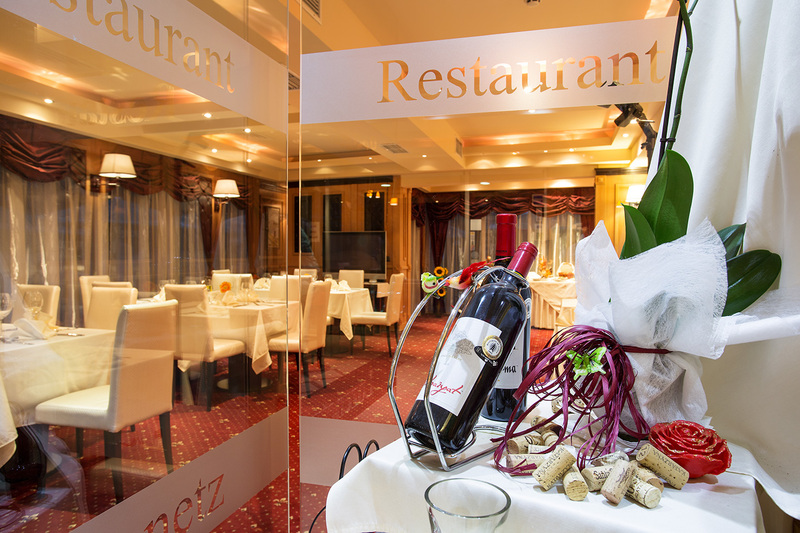 Restaurant Lozenetz consists of an indoor unit with capacity of 40 seats. 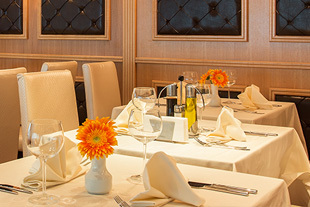 During the summer months the location of our guests and a spacious garden with 40 seats. 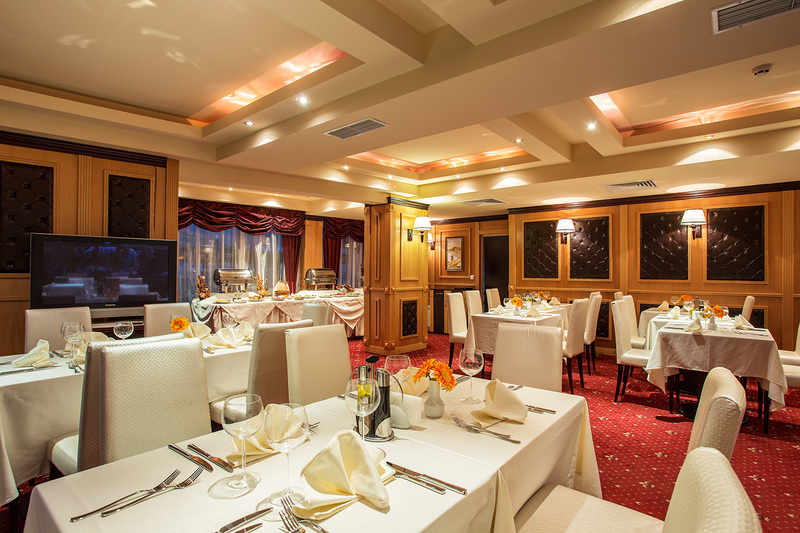 The stylish design and decoration, combined with discreet background music and cozy atmosphere, privacy and comfort. 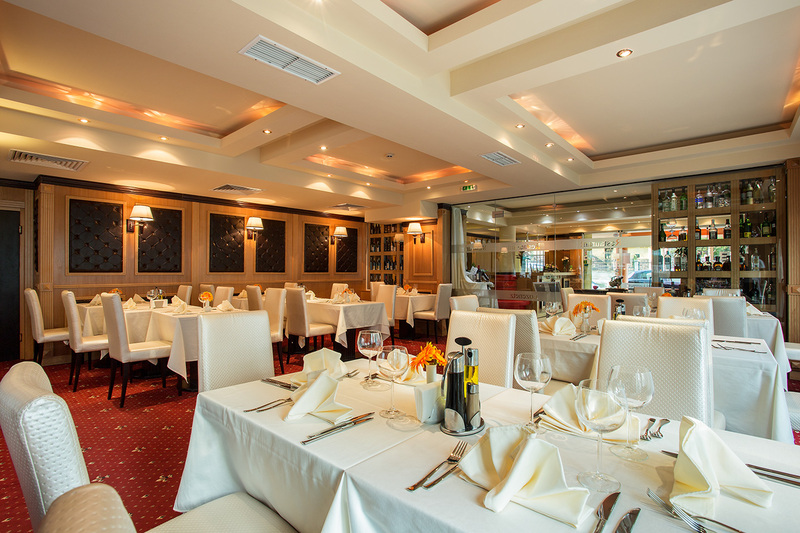 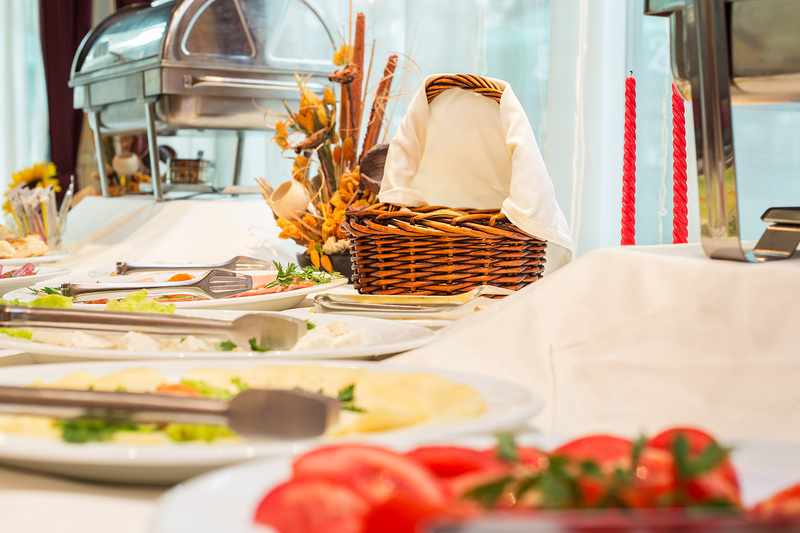 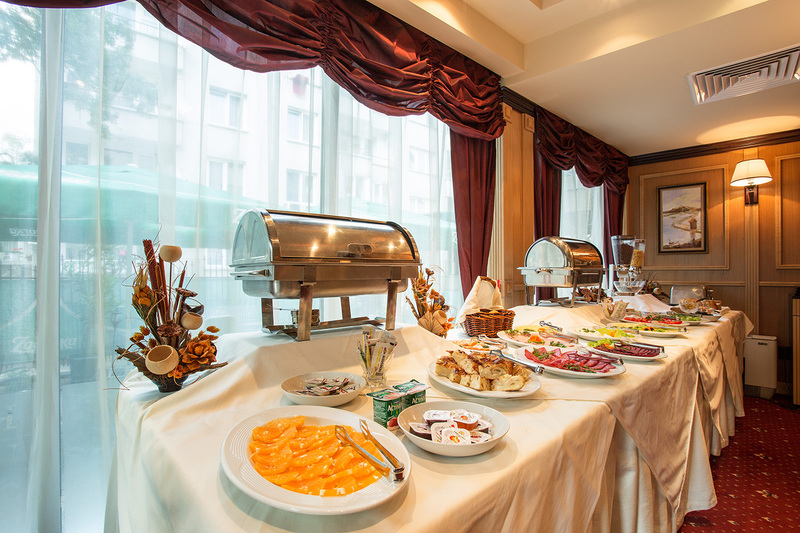 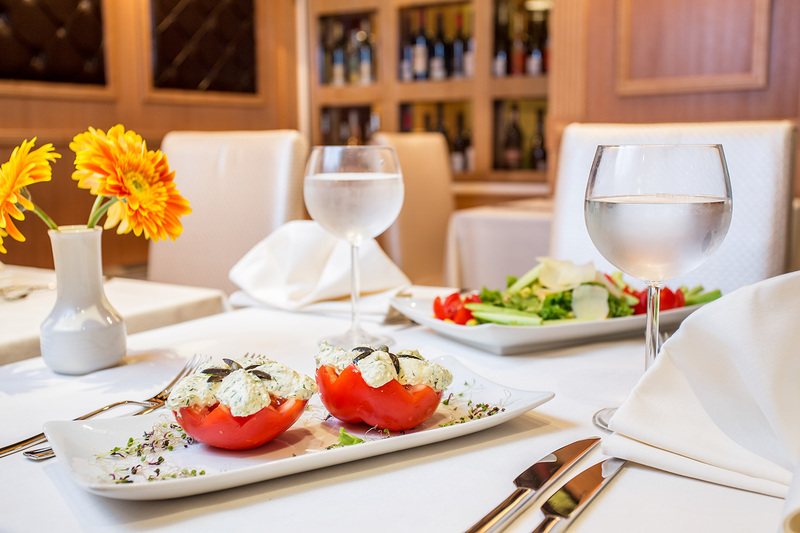 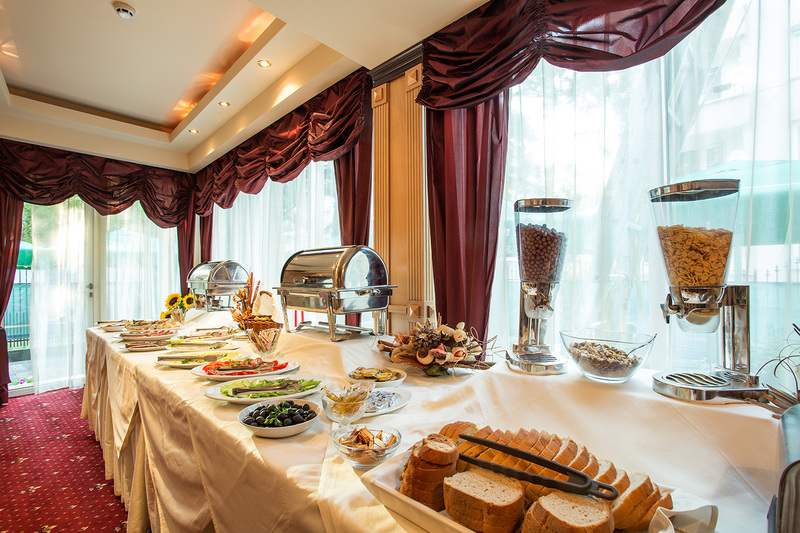 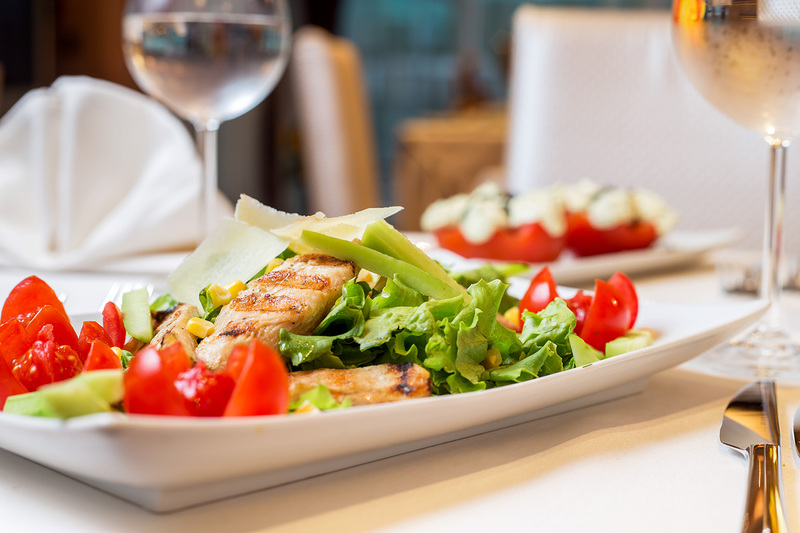 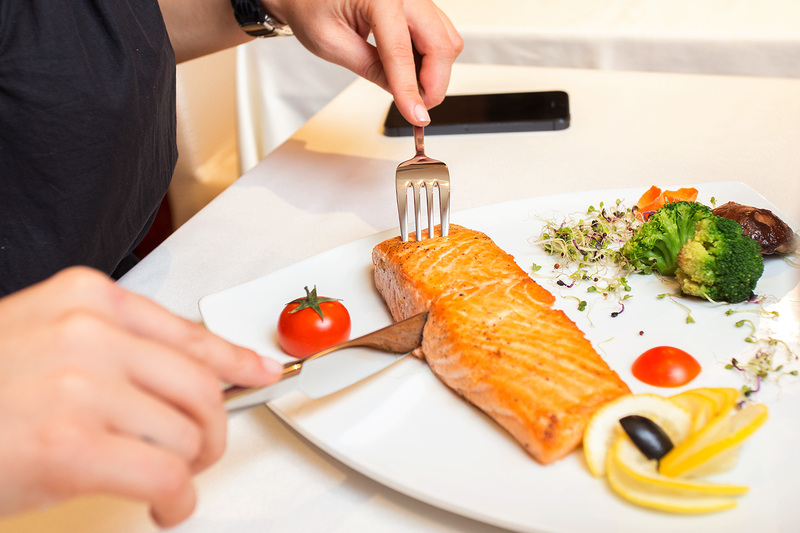 Restaurant Lozenetz offers a wide range of fresh salads, delicious European cuisine, traditional Bulgarian dishes and mouth-watering fish dishes prepared in a professional and seasoned with mastery of Bulgarian cuisine. 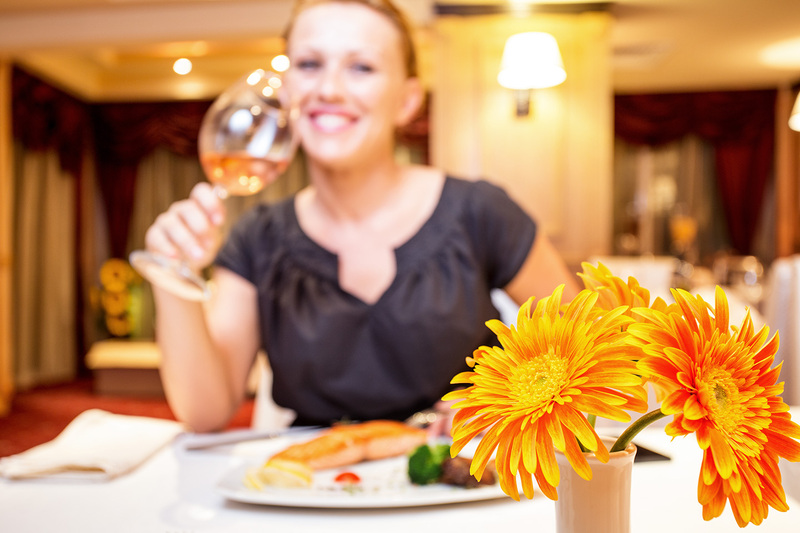 Enjoy a glass of premium wine from our wine list, professional selected by one of the best sommeliers in Bulgaria. 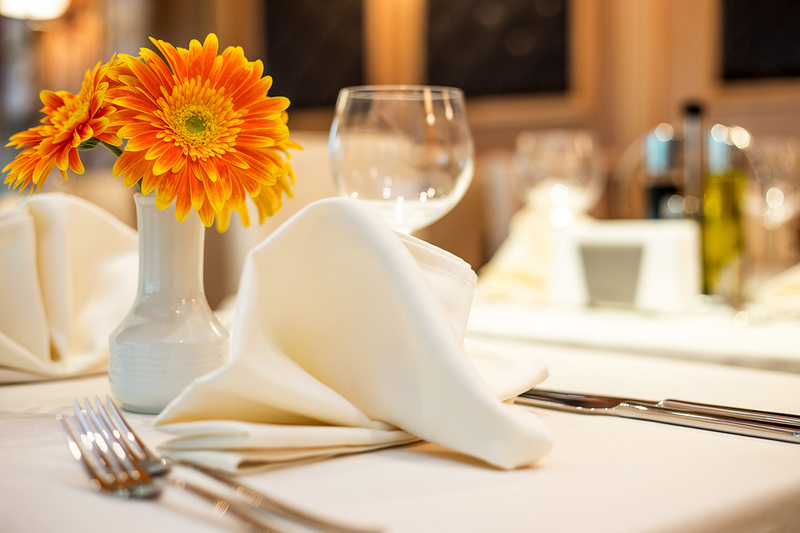 Restaurant Lozenetz provides a great opportunity to organize a private party - 40 seats, birthdays, and conducting a business lunch or dinner.